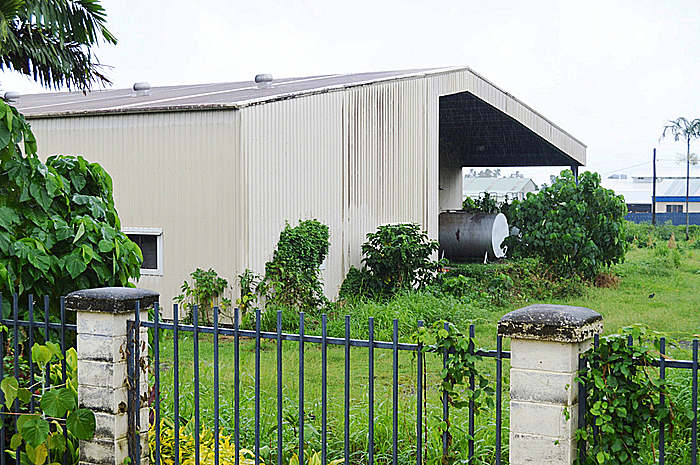 A number of bidders are said to have expressed interest in leasing the abandoned Desico Samoa factory at Vaitele. This was confirmed by a senior officer of the National Provident Fund (N.P.F.) of Samoa in an interview with the Samoa Observer last week. “Yes there are numbers who have shown interest and we are now working on our report because this has to go through the Board before further action,” the official said. “The advertisement for the factory property went out on the 24th last month. “Factory Building on circa 1 & ¾ acre property and the building Space is circa 23,439 sq.ft. 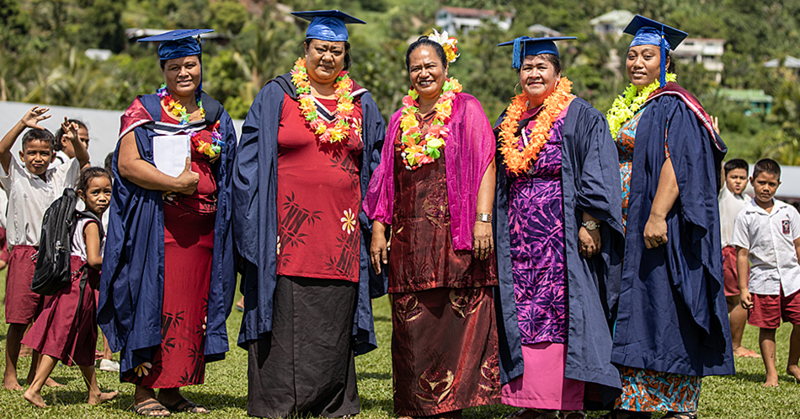 It was in 2005 that the government first opened the multi million tala facility at Vaitele. At the time, the then Minister of Finance, Misa Telefoni said the production plant leased by Desico Samoa from the N.P.F. was an investment for contributors and the coconut industry. 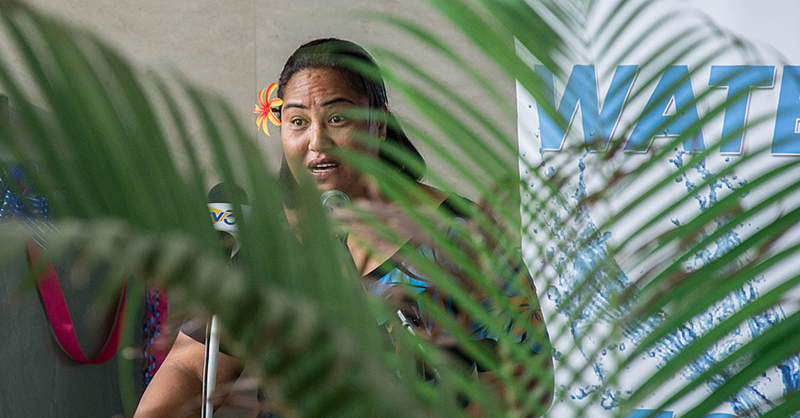 But last year, when a former Chief Executive Officer of the Fund, Papali’i Panoa was asked about the wasted millions that had gone into the deserted production plant, he said the project was done out of “good intentions”. “The project was based on a feasibility study done by a local consultant group and the World Bank,” he said. He also claimed that some of the millions N.P.F. invested, could be recovered by the sale of the three acres of land and buildings. However since the opening 12 years ago, there has been a string of failed business ventures at the ill-fated property. As for the machines used by Paradise Coconut Oil Ltd, it is not clear if they were subsequently sold in order to recoup at least some of the 3.7 million tala investment from the N.P.F, but it was reported that they were removed from the property last year. They included storage tanks and processing machines and were taken to a shed belonging to Papali’i. One of the workers at the time, claimed the machines were dusty but they were still functional. 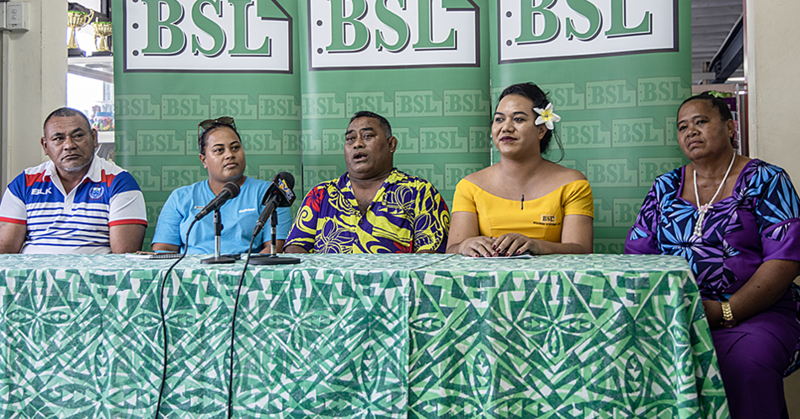 Papalii told the Samoa Observer at the time that the owner of Paradise Coconut Oil Ltd, Tupuola Afa Lesa had contacted him to ask if he could simply store the machines. In an interview with the present Minister of Finance Sili Epa Tuioti last week, he appeared to caution and even criticise decisions made by N.P.F. He said, “It is important that the N.P.F. be quite diligent in their decision-making in deciding who to lend to. “Obviously I think whether it’s the Development Bank or N.P.F. we should not be spending money on those projects unless we’re absolutely sure that there’s no risk, and that we will be able to get that money back and that it will generate profits that will enable us again to make sure that our contributors to the Fund will receive benefits for that investment. “It’s important for the fund to ensure that it undertakes a very robust risk analysis, whatever the project is that they want to be part of. “Obviously they want to make sure and decide whether based on that due diligence, (whether they) just lend the money to somebody who’s going to run that business on the clear understanding that business is going to make money and will be able to do it, and only participate or be part of the ownership of the company. “If they are absolutely sure, that’s going to add value to the government, it’s the government that’s going to be doing well, to be profitable.